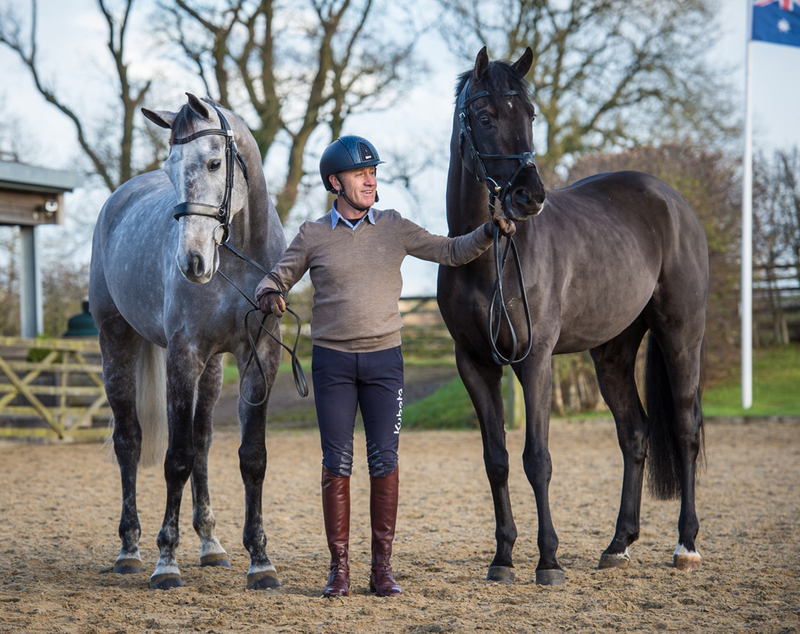 SPILLERS®, the UK’s best-known feed brand*, has formed an exciting new partnership with the Olympic medal-winning rider Andrew Hoy. A long-term fan of WINERGY® Equilibrium for his exclusive event horses, Andrew also embraces benefits of the highly versatile range of SPILLERS® feeds. SPILLERS® and WINERGY® have led research, innovation and development in equine nutrition and feeding for the past 50 years. Through their work with WALTHAM® the brands collaborate with vets and nutritionists around the world to improve knowledge of how nutrition can affect equine health, behaviour, welfare, breeding and performance. Andrew Hoy has competed for Australia in seven Olympic Games, winning four Olympic medals, three gold and one silver. He is based at Somersby Stables in Leicestershire, where he currently has nine top international horses. His goal is to make Tokyo 2020 his 8th Olympic Games. Andrew said: “I have been using SPILLERS® and its sister brand WINERGY® Equilibrium for almost 20 years. When it comes to the wellbeing of my horses I won´t leave a stone unturned – I am a highly structured person and strongly believe in research and science – SPILLERS® and WINERGY® Equilibrium feeds are formulated by some of the world´s best equine nutritionists and vets. The result is a range of feeds designed specifically for the needs of each and every individual horse to support it in reaching its maximum potential. 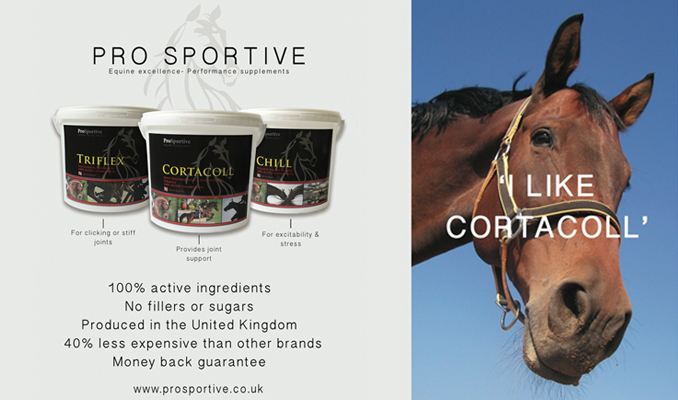 With their high quality, wholesome ingredients, both brands provide the perfect way to meet the physiological and psychological needs of all my horses – from Grassroots to Olympic level. SPILLERS® produces feeds to suit all types, including a range of superior fibres and balancers, stud and performance feeds, Laminitis Trust approved products and SPILLERS® Alfalfa-Pro Fibre which carries the BETA Equine Gastric Ulceration Syndrome (EGUS) Certification Mark. SPILLERS® nutritionists offer free yard visits for yards of 10 or more horses and can also be found at many competitions, camps, race meets and bloodstock sales. To find out more, call 01908 226626 or visit www.spillers-feeds.com.